Reduced for quick sale!Gorgeous 1 story Trendmaker home boasts a backyard oasis with a sparkling POOL & SPA, covered patio, the pool comes with KID SAFE fence that is not on display while showing. 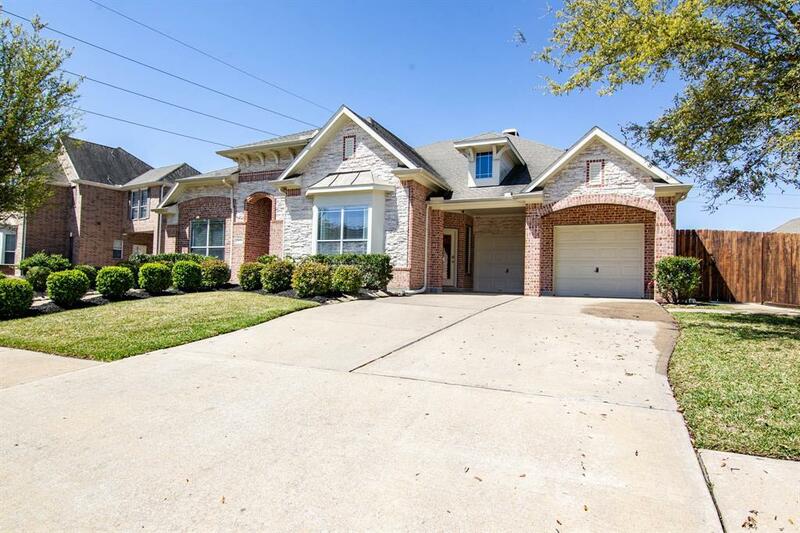 Other features include stone/brick elevation & a 3 car tandem garage in the Bluebonnet Glen section of the master-planned community of Fairfield! Grand formal dining w/crown, chair rails & wall of windows! 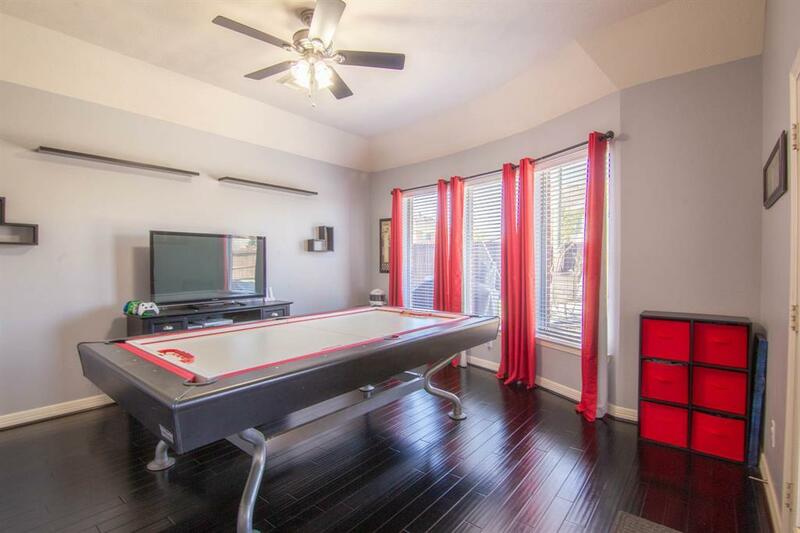 Beautiful wood floors in dinning and game room. Tile and laminate throughout rest of the house, "no carpet. Family room has a wall of windows that overlooks the backyard oasis and opens to huge island kitchen with granite countertops, stainless appliances, and 5-burner gas cooktop. Large master suite w/spa-like bath w/oversized shower & two master closets! Tucked behind a barn door are two secondary bedrooms w/jack-n-jill bath located at front of home. Private in-law quarters w/full bath. Sellers can be out in two weeks if needed. 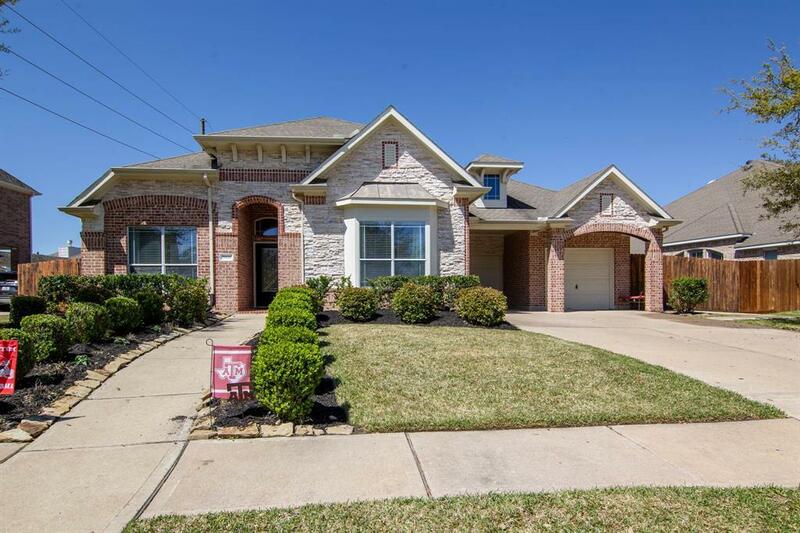 Listing courtesy of Texas Classic Realty.